The fragrant aromas coming from the kitchen of the Taiwan Restaurant in San Francisco, CA are hard to resist. 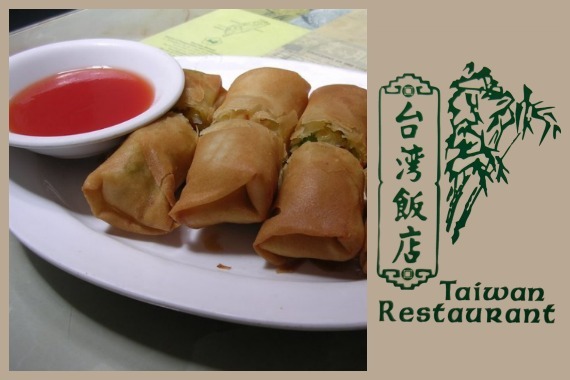 Our authentic Chinese food is unlike any other! "We love seeing members of our community become just like members of our family." "Fresh? ? Authentic? ? Full of flavor?? Sounds like a meal to remember." "It's true -- our dumplings are all that and dim sum. " "Our philosophy is simple: great food prepared by great people. " "With flavors this authentic, every bite might feel like a wonderful Chinese vacation. " Great food but not much in the way of decor. Food was good and delicious. Yes, I'd like to receive news from Taiwan Restaurant. Sign up for the Taiwan Restaurant Newsletter!